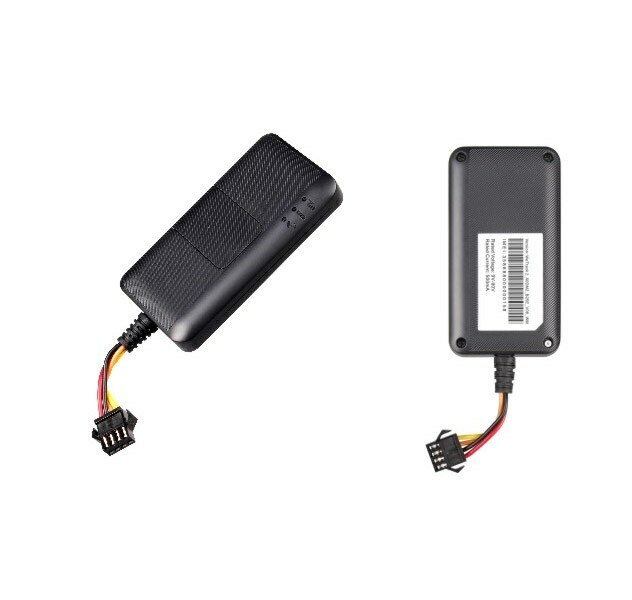 GPS Vehicle Tracker with Kill Switch Starter Disable/Enable is a Compact vehicle tracking device that is used for a wide range of applications. Features real-time location, speed, starts / stops, route, direction, mileage, and more. Highly accurate and dependable. Easy wire-in installation; fits virtually anywhere. Works in all vehicles. Works with our optional Starter Disable Relay; “Starter Disable” feature allows users to shut down and locate a vehicle with the click of a mouse. Great for vehicle finance organizations to recover vehicles or improve delinquent accounts. there is no fee to Monthly monitor through our online Web-Based Tracking.